A couple of parcels arrived this morning from Ultimate Outdoors. They have pre-2012 Inov8 Flyroc and Inov8 Terroc on special offer so I treated myself to a pair of each because they are my favourite footwear on the hill. 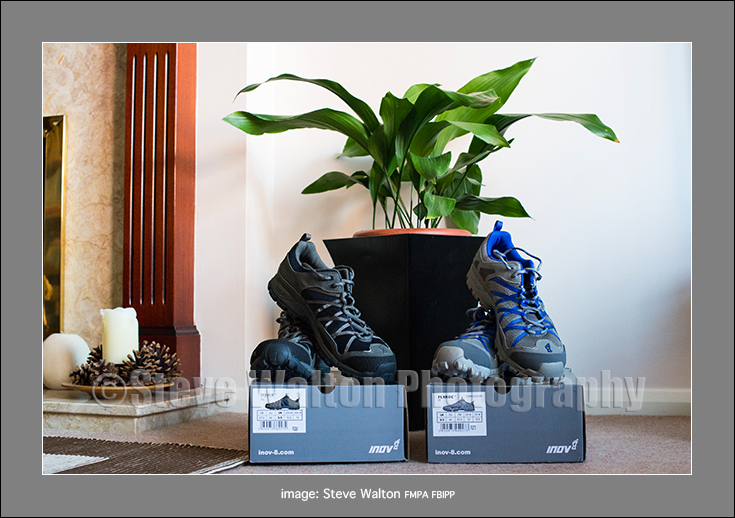 No review is really needed here, both of these Inov8 running shoes have been around long enough and are well documented around the blogosphere. Suffice to say I take UK 9.5 size and both pairs fitted perfectly straight out of the box, as always. The only obvious difference on the foot is the slightly stiffer and slightly chunkier Flyroc compared to the Terroc. Two great pairs of shoes at a good price from an excellent online shop. They both deserve a thumbs up for their respective top products and mail order service. That's a piece of my dear old Nan's aspidistra in the background. It was one of her wedding presents in 1918! Berghaus Attrition Jacket ReviewPlease note this is a review of the original Berghaus Attrition jacket which is now unavailable. I must admit to a preference for smock-type waterproof jackets. My favourite lightweight smock is the OMM Cypher and it's been a long time since I used a Gore-Tex® jacket with a full-length front zip. So long ago, in fact, that the last jacket I owned was one of the first generation of Berghaus Gore-Tex® cagoules in the then ubiquitous, almost knee-length British Racing Green! Things have moved on considerably since those early game-changing days with new materials, designs and colours, with Berghaus once again at the forefront. 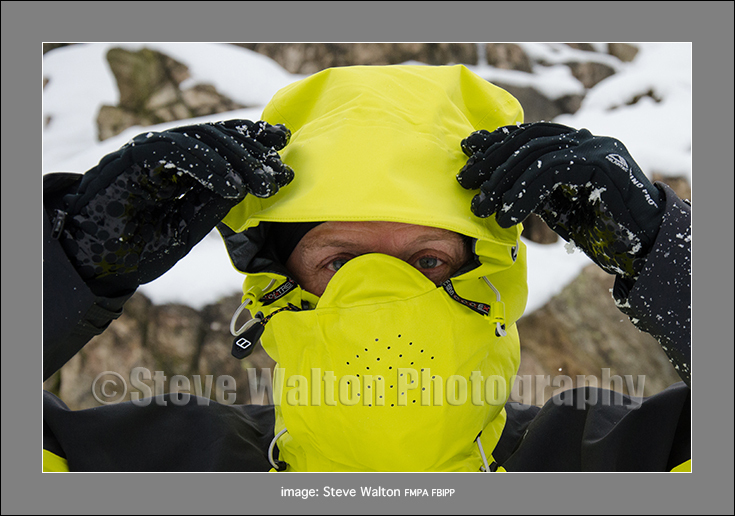 The chance to have a top-of-the-range Berghaus Attrition Jacketfor review on Hard Light was a mouth-watering prospect and I was really keen to see how things had changed in the jacket vs. smock option and where the state of the art in mountaineering outer protection shells is today. 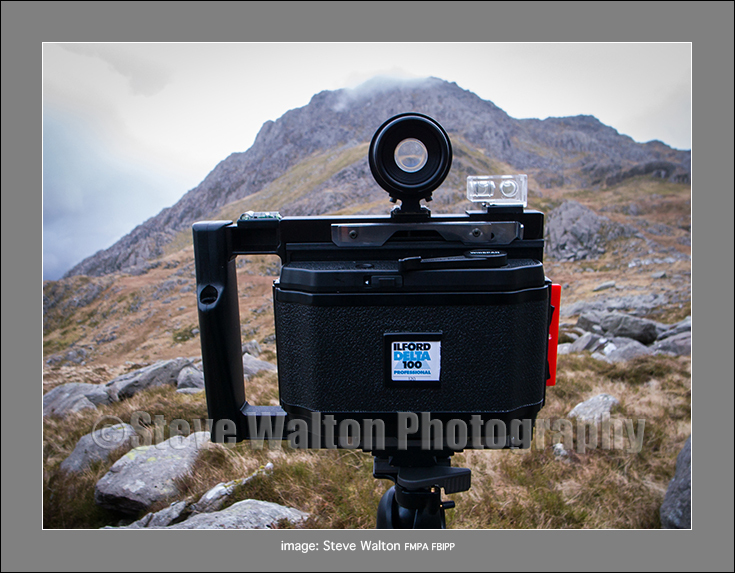 I recently acquired a Cambo Wide 470XL camera with the primary intention of taking wide angle 2:1 panoramic landscapes. The Schneider-Kreuznach Super Angulon 47mm XL is something of a fabled lens and has been on my wanted list for a while but I did not want, or need, a conventional field camera with bellows focusing. Apart from other handling issues, this extreme wide angle lens (similar to 14mm on 35mm format) throws a very dim image onto the ground glass, making composition on 5x4 extremely tedious. Having the convenience of a helicoid focus ring and 120 roll film, composition with the Cambo Wide is done with the aid of an external viewfinder and can be used hand-held if needs be. It's a cheaper solution than a Linhof or Horseman 612 and I'll write-up a review of the camera once I've had a little more time with it.